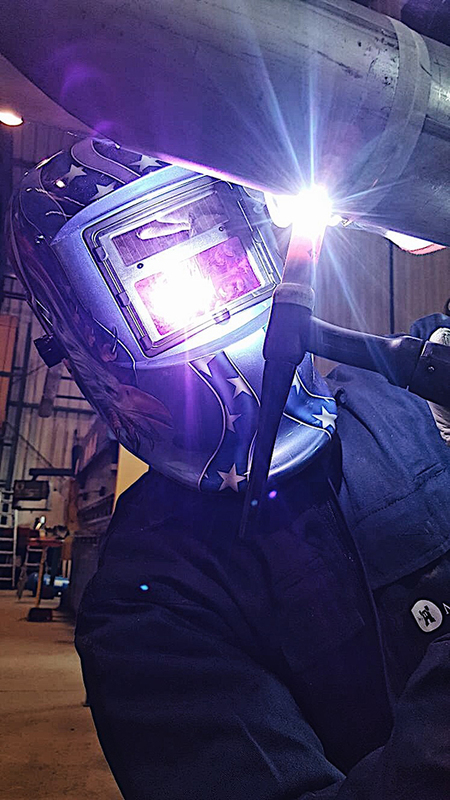 Morelba searches to have the most qualified and skilled professionals in mechanical assambling and piping. In the same way, that our workers have the most complete knowledge about their working hazards is such a priority. Thus, in 2018 Morelba keeps betting for investing on their staff aiming to offer the best services to our clients. Last April, Morelba has renewed its welding procedures, to do so several of our welders has been tested with satisfactory result by the testing and certification provider TUD SUD ATISAE acording to our certificated welding procedures. Futhermore, Morelba try to solve different problems in our clients facilities such as leaks or effiency issues. In order to reach the most appropiate solution for each case, we colaborate with ATISAE developing test and studies, offering to our clients solutions which could mean an important cost reduction and performance improvent. Morelba tries to differentiate from competitors by offering to our clients the best quality as possible not just carrying out our works but also with the most training staff in health and safety issues. In the present year 2018, we carried out the following training actions “Working at heigth”, “Working in confined spaces” and “ATEX and explosive atmospheres”. It was a main target for this year all our staff be trained in these issues, so Morelba has done a special effort to get so, by carrying out these three training actions. 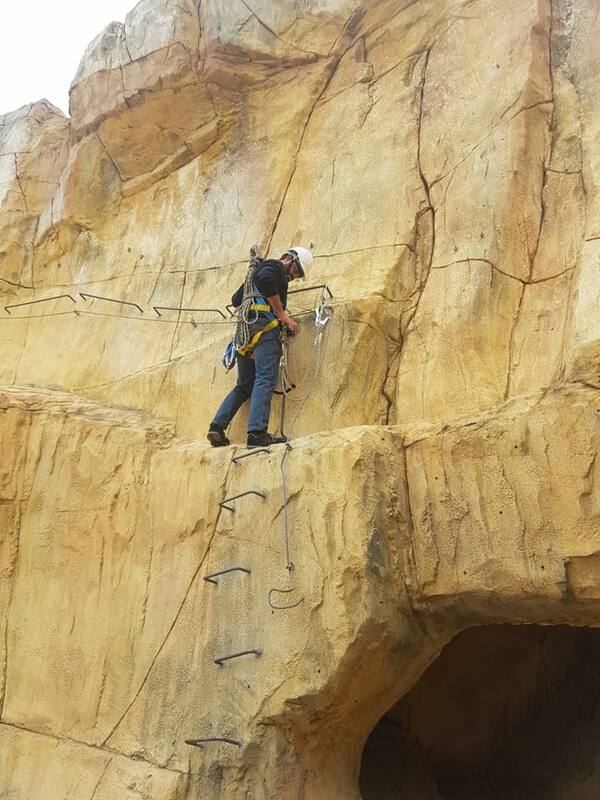 Working in confined spaces at height and in explosive atmospheres are a very important part of our work so, to get all our staff trained in this area, makes the difference from our competitors, ensuring our workers are able to carry out their job in the safest way. 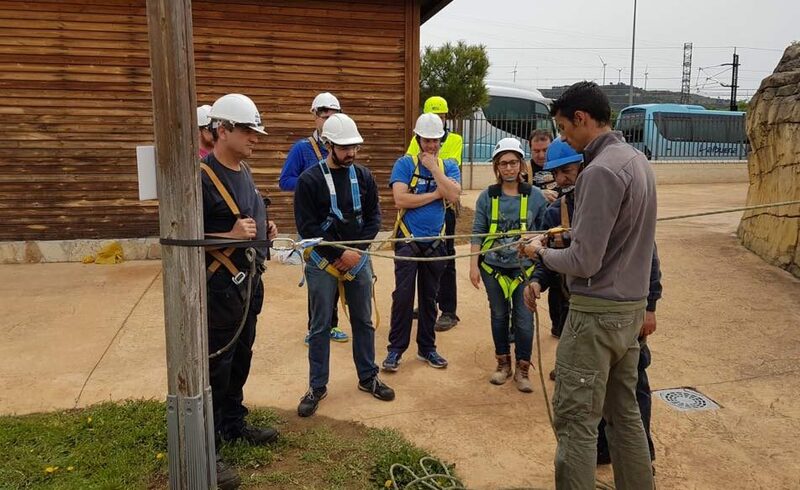 Along with this two important training activities, Morelba has adapted to the changes in health and safety matters set by the State Metal Convetion. To do so, PREVENSALUD has imparted the requaried training to 70% of our staff. Moreover Morelba aims to 90% of their workers achieve the Proffessional Construccion Card for Metal, being one of the first companies in sector to adapt to the new regulations. More than a year ago Morelba made a strong investment in order to adapt to new tecnologies by implanting SAP. SAP is one of the main softwares which companies use to manage their resources. SAP what has supposed a great improvement in the manage of our resources and projects tracking. Last 13th september Morelba has successfully passed ISO and OHSAS assessment with a result of zero nonconformities. We have do it again!, making the difference from our competitors, being recertified on ISO 9001:2015, ISO 14001:2015 and OSHAS 18001:2007.Morelba aim to keep being sector leaders by offering our clients the best quality/rate ratio, knowing the more trained and organized you are, the higher quality you get, so we keep improving our procedures in safety, quality and environment respecful.